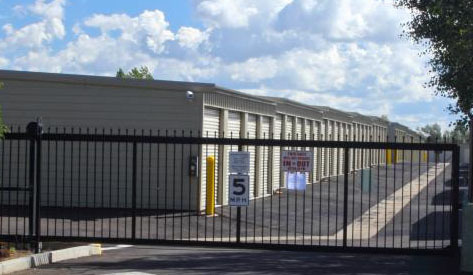 Hanes Stick-It-In Storage, LLC wants to show you the quality of our storage units! Please browse through these images to see our different storage unit sizes and how we can keep your valuables safe. Disclaimer: All sizes are approximate.